Discover breathtaking spaces in local area back yards. People, places and products to enrich your lifestyle. St. Louis Homes & Lifestyles features the very best home and design products, shops and services in the St. Louis area. 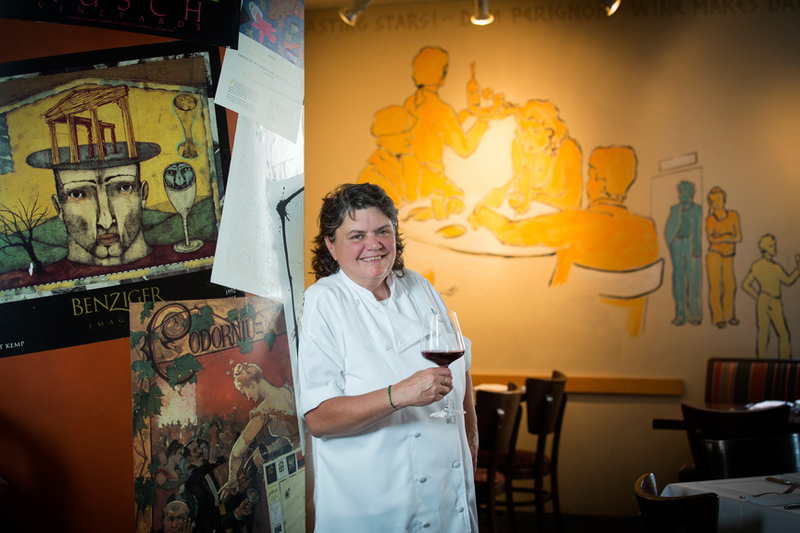 Chef Lisa Slay is dishing up small plates packed with big flavor at Remy's Kitchen and Wine Bar. Scoop up some of Lisa Slay’s creamy, lemony hummus with a piece of Lebanese flatbread. 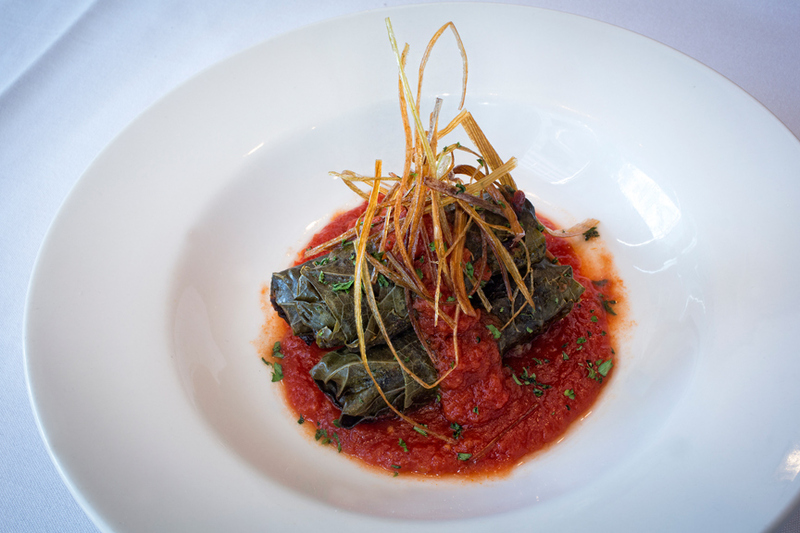 Sample her stuffed grape leaves, tight cylinders filled with savory ground rice and lamb and topped with a vibrant tomato sauce. 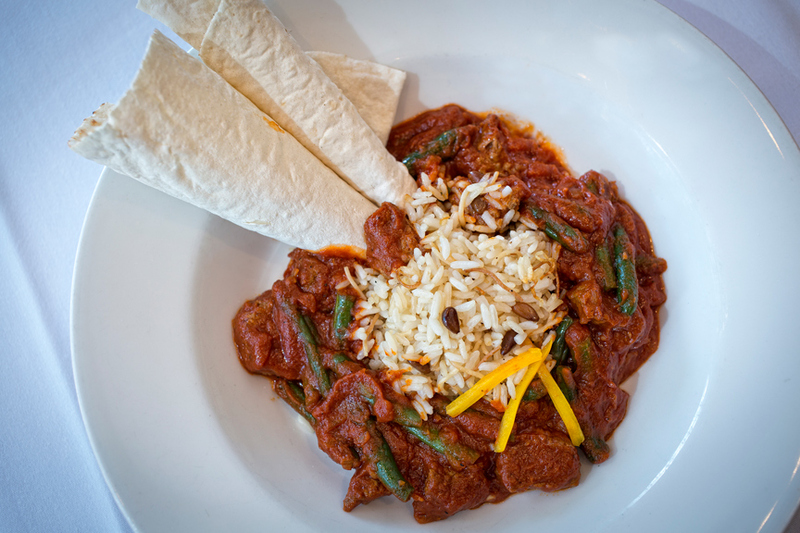 Each bite is a little bit of the history of Lebanese cooking in St. Louis. Slay, executive chef of Remy’s Kitchen and Wine Bar, grew up in restaurant kitchens, and no wonder. 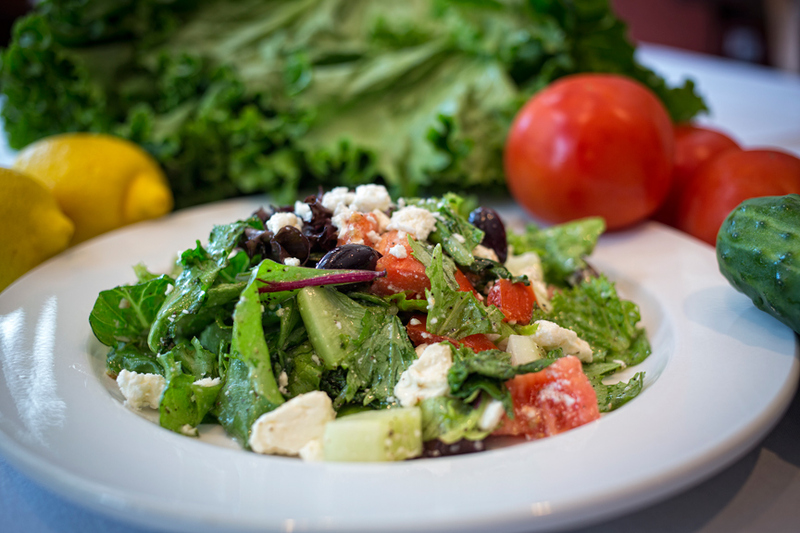 Her grandfather Joseph Slay was a Lebanese immigrant who opened Slay’s Restaurant downtown in 1911. Her late father, Anthony, her brother, David, and various uncles and cousins followed in Joseph’s footsteps. She opened Remy’s in 1996 with Tim Mallett. “He’s the business side of things; I’m the food side of things,” she says. They have been business partners for 24 years and also own Big Sky Cafe in Webster Groves. 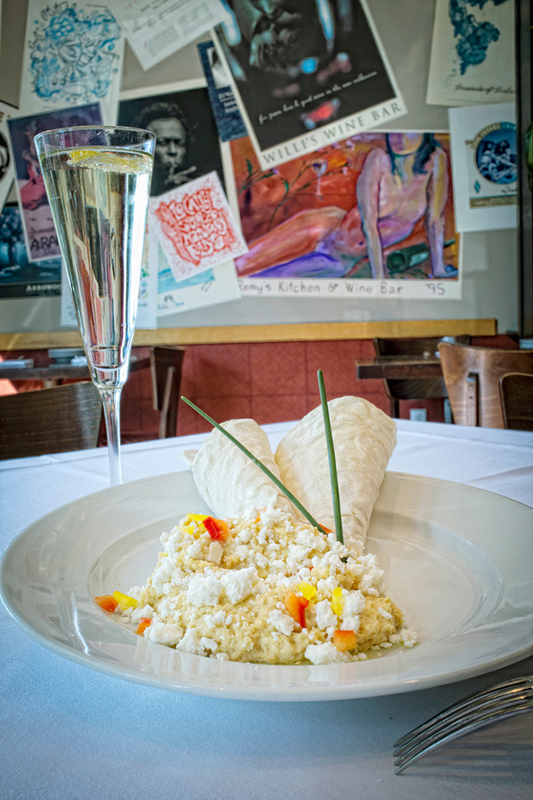 From the start, Remy’s has offered a big selection of small plates. Their number has grown over the years, especially since the recession took hold. “I like to eat that way myself rather than commit,” Slay says, adding that the small plates offer good value. Another route to good value – and another way to avoid commitment – is ordering one of the five wine flights, each with three 2½-ounce pours of wine, ranging from $12 to $18. “Occasionally, we will do a high-end flight so you have the opportunity to taste a high-end wine without spending 120 dollars on it,” Slay says. Those flights cost about $25. One Tuesday a month, Remy’s serves a three-course themed dinner, with wines, for $36. Adding a dessert or cheese course is an additional $7. This year’s special dinners are a tour of 12 countries. October is Germany, and November is Turkey. “We did that on purpose, because we like to have fun,” she says. © COPYRIGHT ST. LOUIS HOMES & LIFESTYLES. ALL RIGHTS RESERVED.